Ruth Kagia is currently Senior Advisor, in the Office of the President of Kenya. 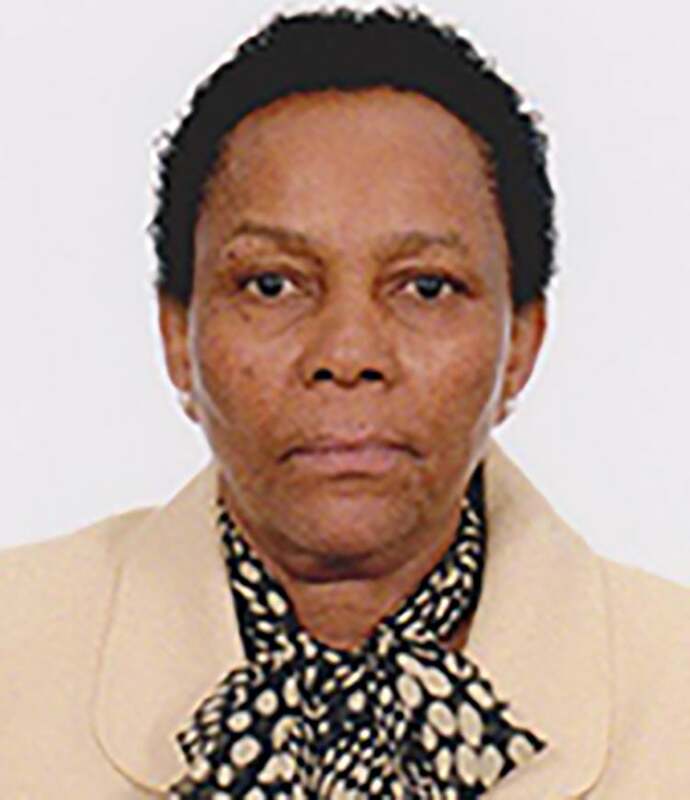 Prior to this Mrs. Kagia worked at the World Bank for some 20 years during which she held various positions including as World Bank Country Director for Southern Africa (South Africa, Botswana, Namibia, Swaziland, Lesotho as well as Mauritius and Madagascar). The position required her to oversee programs in all sectors of development practice, including economic policy, infrastructure and energy, education and health, gender and economic empowerment, and employment and competitiveness. Before this, Mrs. Kagia was the World Bank’s Global Education Director, 2002- 2008. She was the primary force behind the establishment of the EFA Fast Track initiative (FTI) in 2002 which has evolved into the Global Partnership for Education. She also led several programs on education, training and its linkages to the labor market and focused on the transformative effect of education on issues such as women empowerment. Before joining the World Bank Mrs. Kagia worked with the Kenya Government in teaching, management and research. Mrs. Kagia holds degrees from the University of Nairobi and the Harvard graduate school of education. In addition she holds several professional development qualifications including the Executive Development Program from Harvard University and a Certificate of Education Measurement from Princeton.